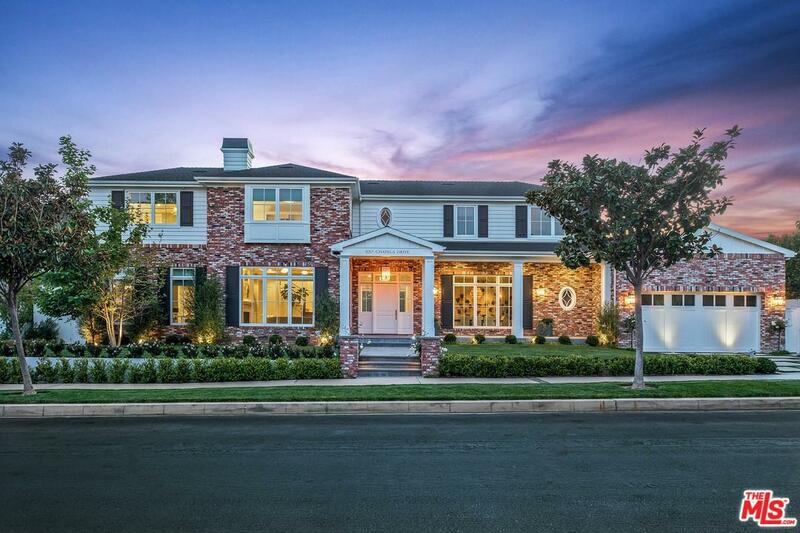 Custom built in 2016, this traditional home sits on an oversized lot in the Huntington Palisades just blocks from the highly anticipated Caruso center. Beautifully appointed rooms with French oak floors, wood paneled ceilings and a chefs kitchen with all the bells and whistles. The family and media/game room open up to the backyard which includes a pool/spa, volleyball area, putting green, covered loggia & BBQ - the ideal space for entertaining. This voice controlled smart home comes complete with all of today's modern technologies and amenities including solar panels, filtration system and HEPA filters. No stone has been left unturned. 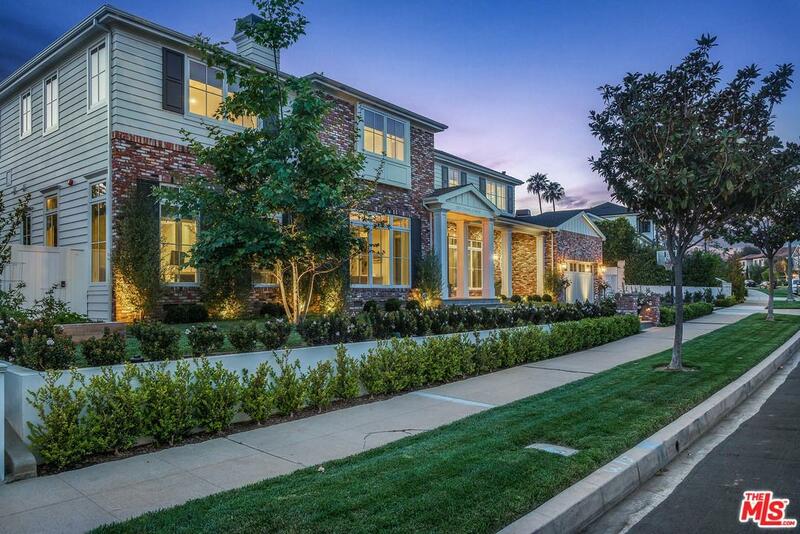 Sold by Lauren Pugatch BRE#01084312 of Compass. Listing provided courtesy of Amy Hollingsworth DRE#01084312 of Coldwell Banker Residential Brokerage and Jamie Leff CA DRE# 01400794 of Compass.